Manchester United thumped Premier League strugglers Fulham 3-0 on Saturday with a goal from Anthony Martial and a brace from Paul Pogba. 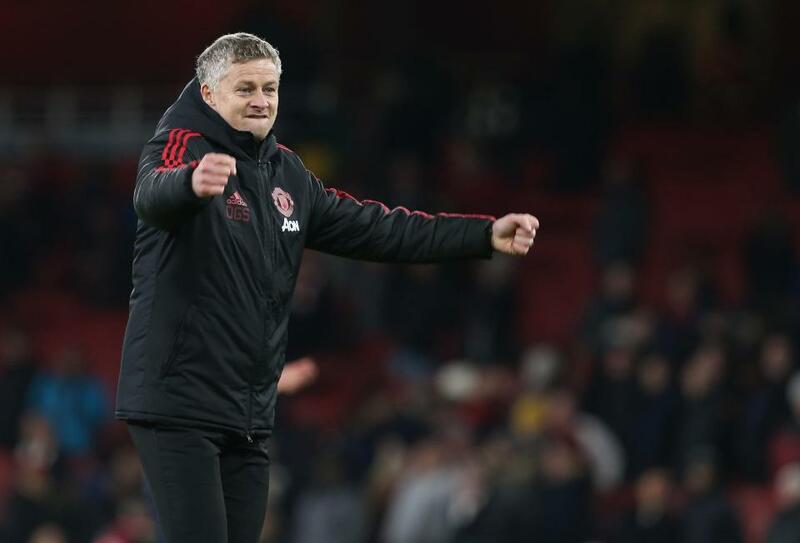 The Red Devils are currently fourth in the table and are in fine form under Ole Gunnar Solskjaer. Their attention now shifts to the Champions League at Old Trafford. The Red Devils will be aiming to continue their impressive start under new boss as they face injury-hit PSG in the Champions League. 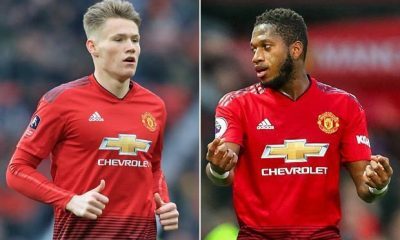 Solskjær has been fortunate on the injury front with only Marcos Rojo and Antonio Valencia ruled out. The manager rested Bailly, Lindelof, Rashford and Young ahead of this game and are all set to start on Tuesday night. De Gea has been Manchester United’s number one over the best part of the last decade and that isn’t gonna change any time soon. The Spaniard will continue in goal on Tuesday. The Englishman got a breather against Fulham and should be back in the starting line-up instead of Diogo Dalot. Bailly has reclaimed his place back in the team since the arrival of Solksjaer and has been impressive under the new boss. 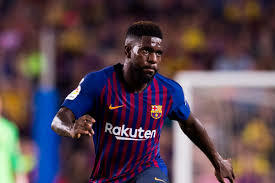 The Ivorian was rested against Fulham and should start against PSG. 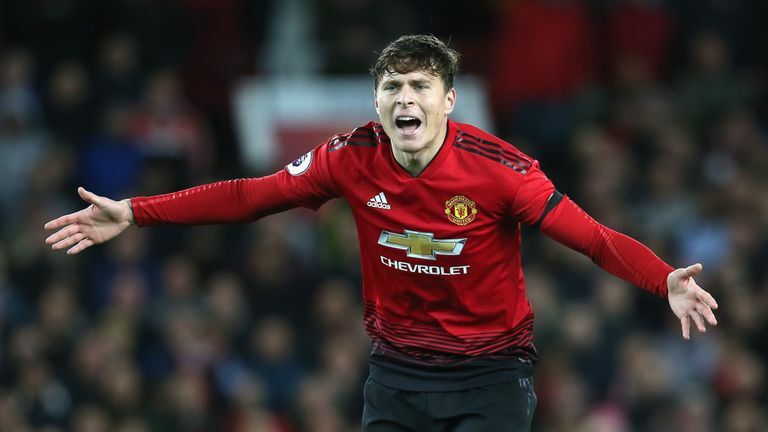 Lindelof has arguably been United’s best defender this season. He has done a brilliant job for the Red Devils irrespective of who is next to him. His partnership with Bailly over the last few games have been impressive. Expect the Swede to start on the left side of central defence. The former Southampton man had a decent outing against Fulham. 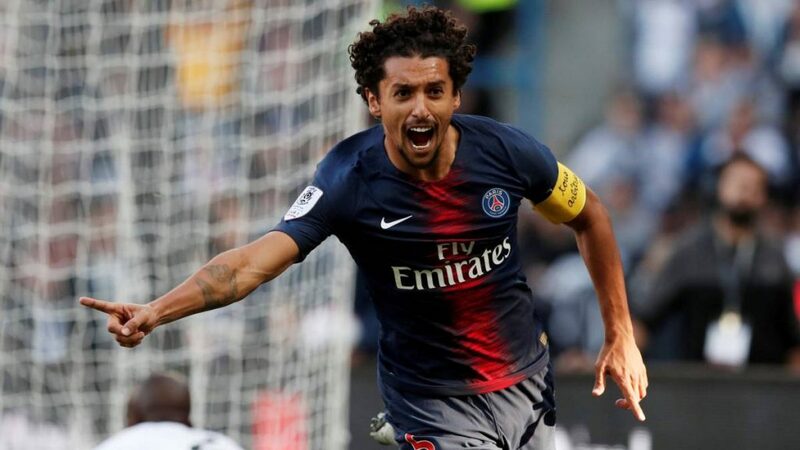 He will be given the tough task of defending against PSG’s star man Kylian Mbappe. The Serbian is United’s rock in midfield and has been one of their best players since his arrival from Chelsea. 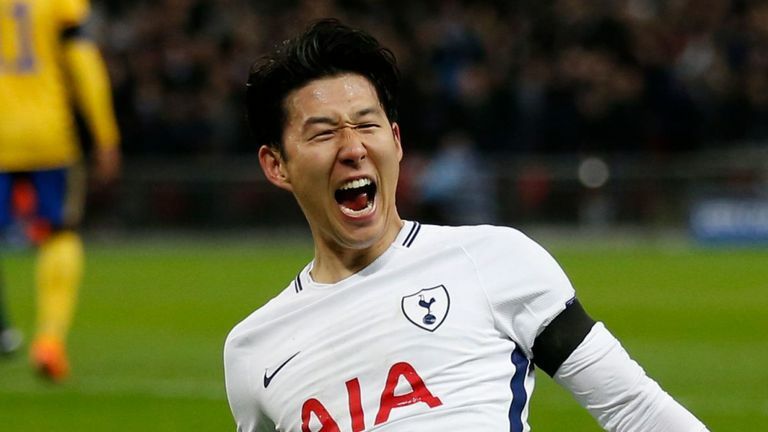 He is expected to shield the defence on Tuesday. The Spaniard has played incredibly well next to Matic in the league. He will hope to continue the good work in a different competition. 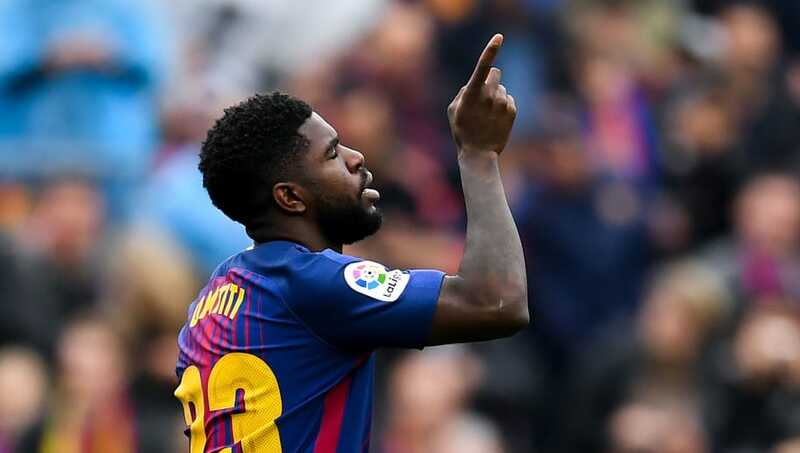 The Frenchman has been the player on fire since the departure of Jose Mourinho. 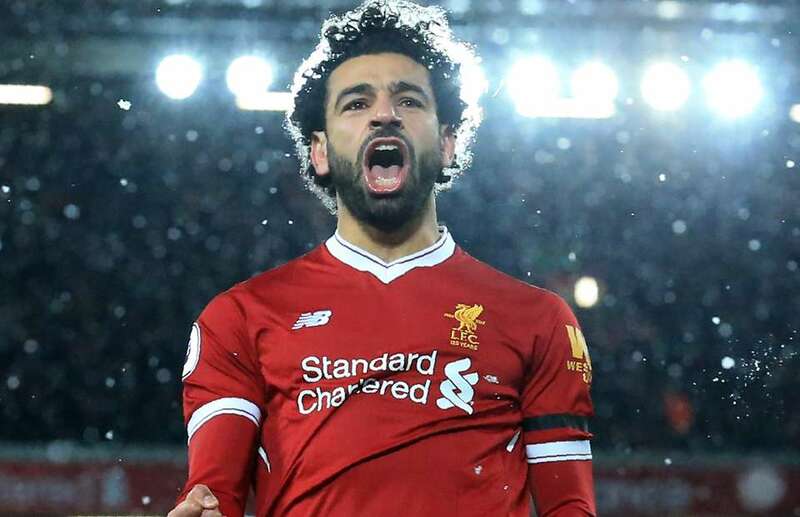 He has four goals and two assists to his name in his last five Premier League games. 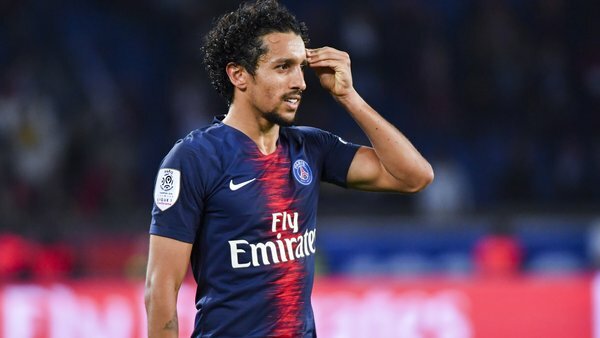 PSG will be aware of his quality ahead of the game. 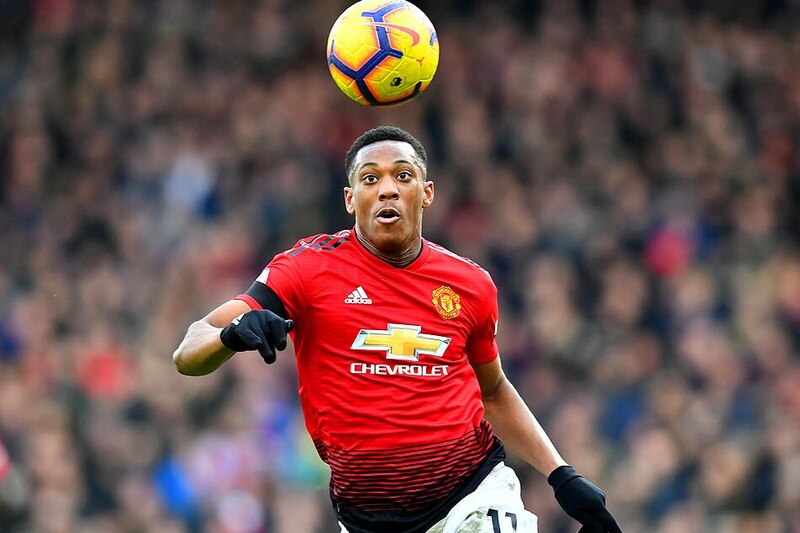 Martial will look to add to his goal against Fulham and should start at left wing on Tuesday. 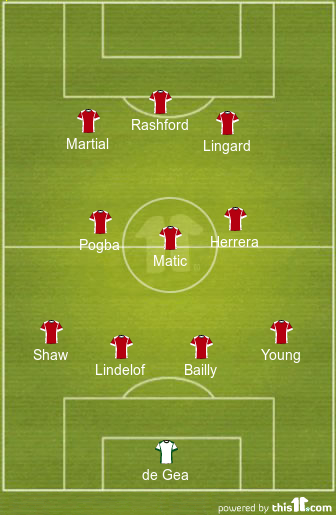 Lingard was rested against Fulham on Saturday and should come straight back into the starting line-up on the right-wing against PSG. 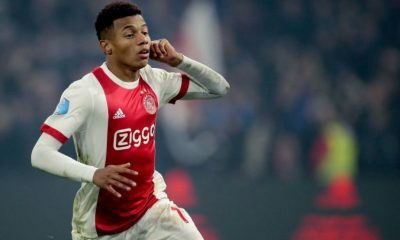 Read more: Manchester United’s future would receive a big boost if they keep hold of talented starlet amidst European interest. The youngster has done incredibly well since replacing Romelu Lukaku and is expected to continue to start ahead of the Belgian up front in important games.